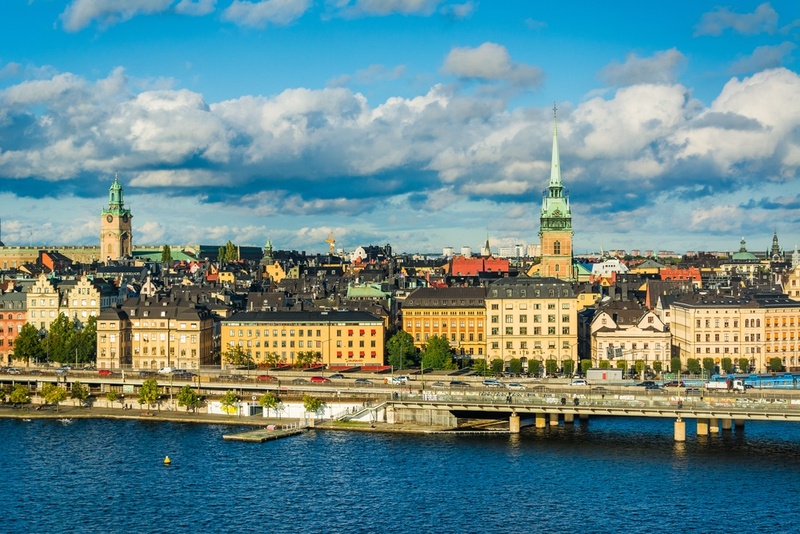 We are pleased to announce that we have established a sales company in Sweden. Nuuka Solutions Sweden AB located in Stockholm is headed by Susanne Hedblom. Nuuka Solutions Sweden AB employs 4 people and it will service the Swedish market, which is important for Nuuka.